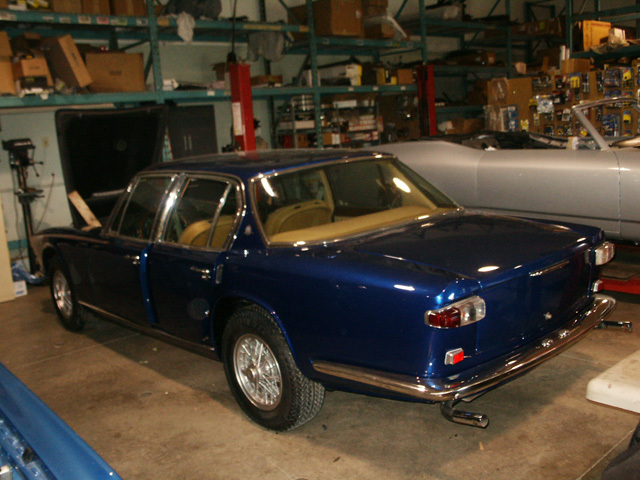 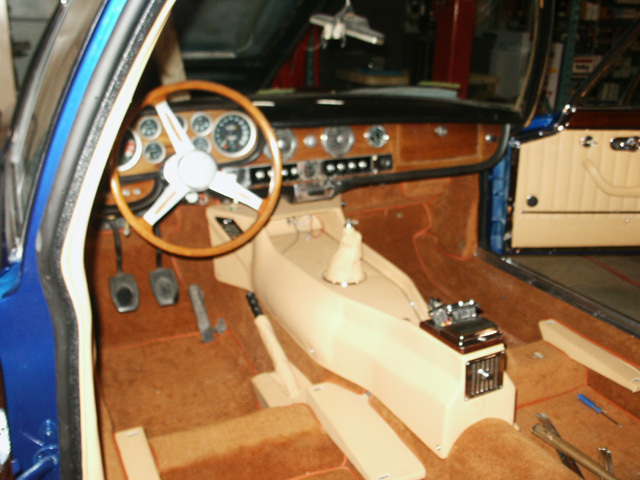 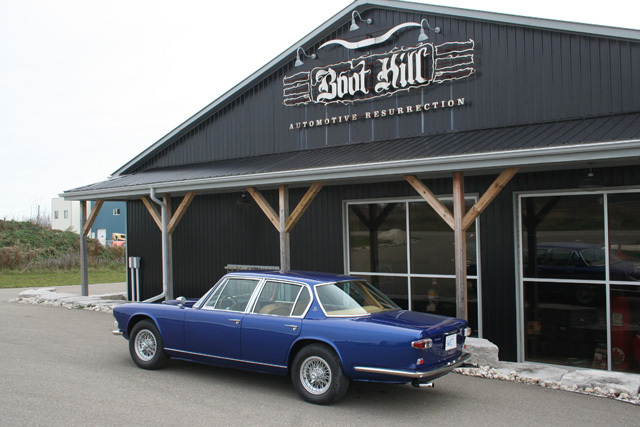 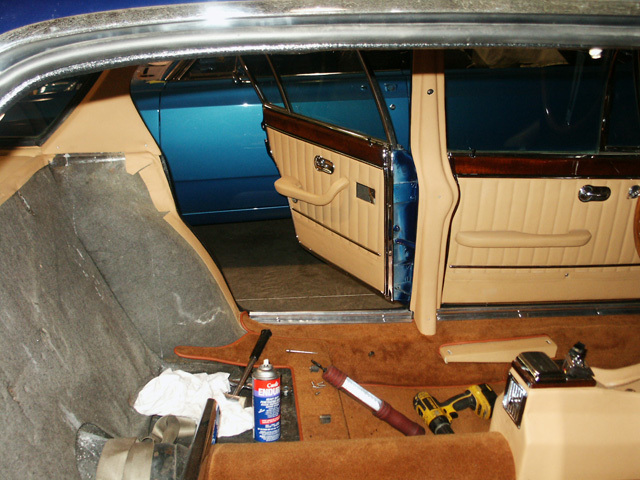 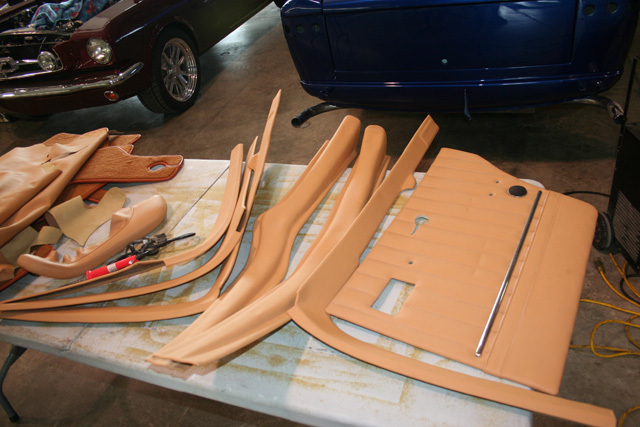 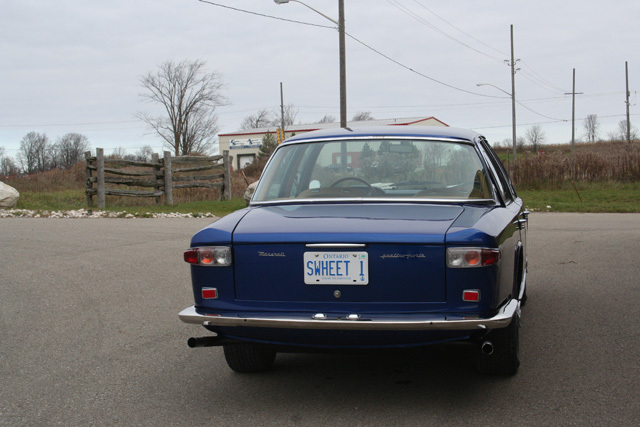 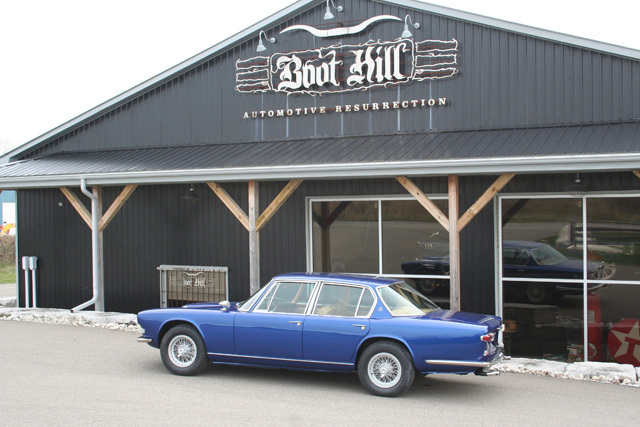 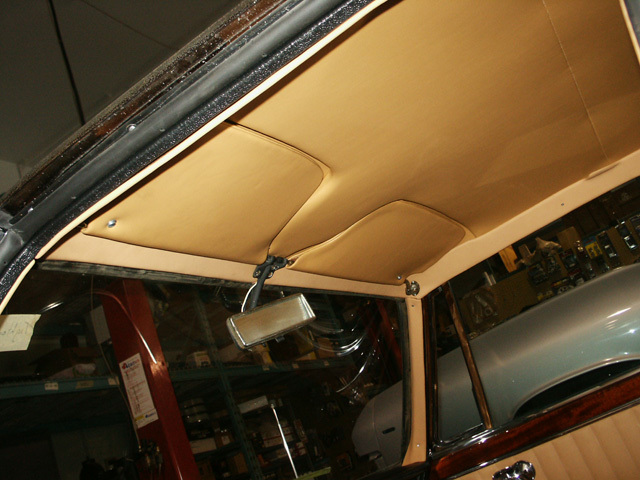 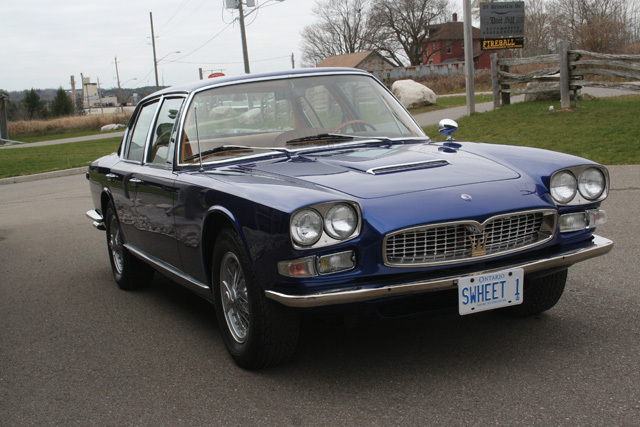 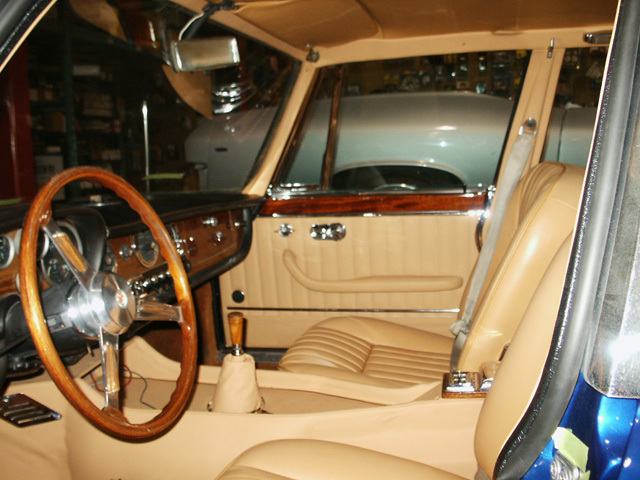 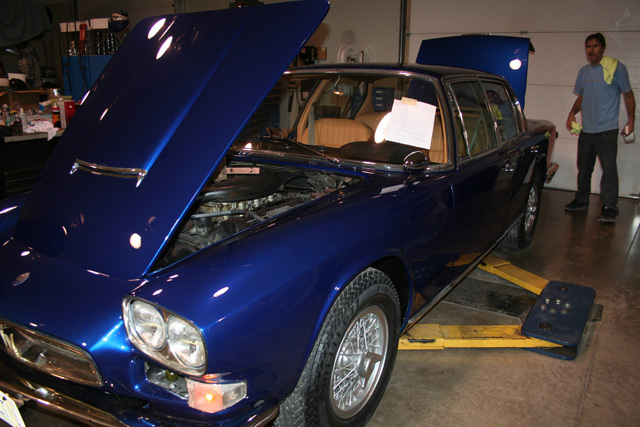 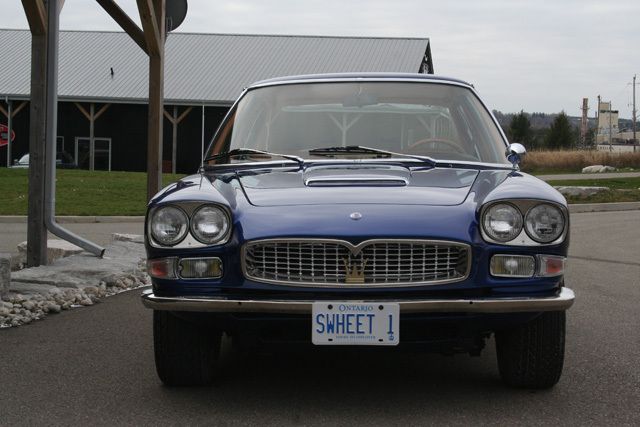 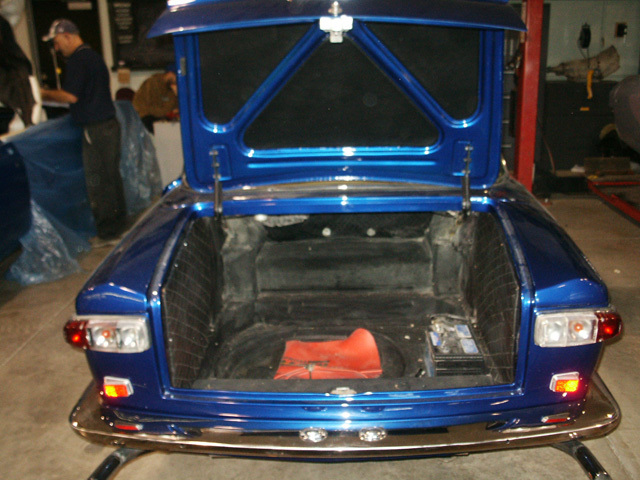 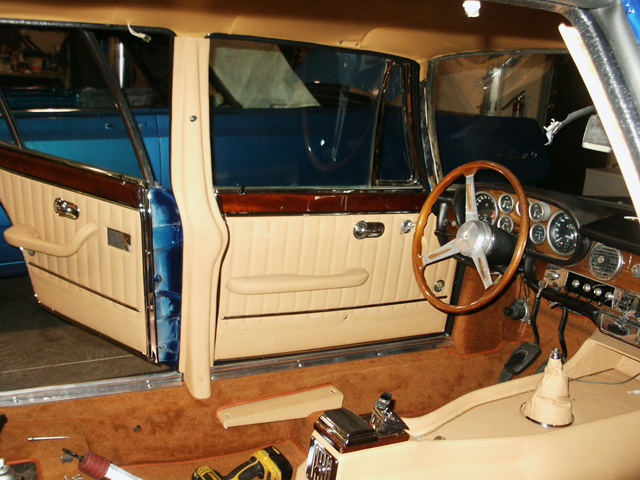 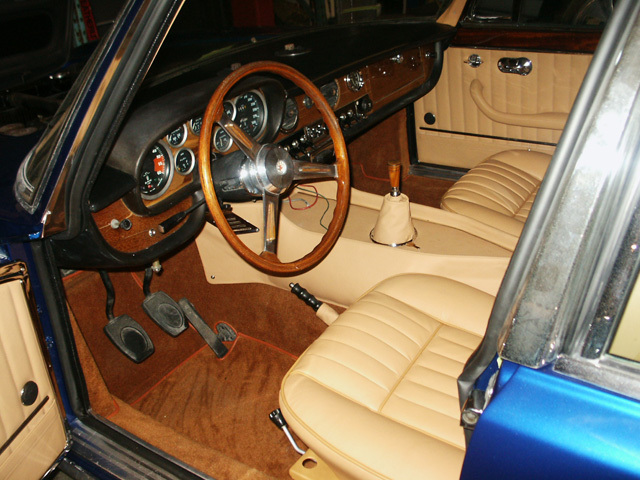 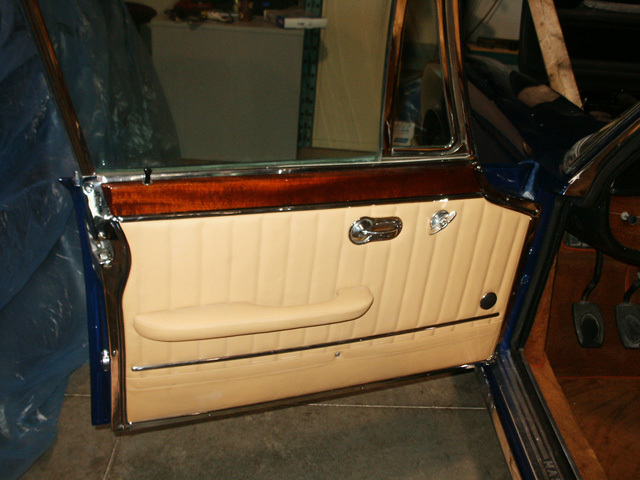 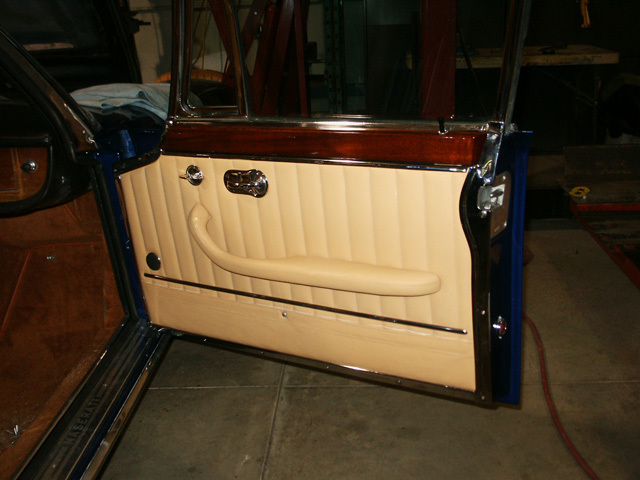 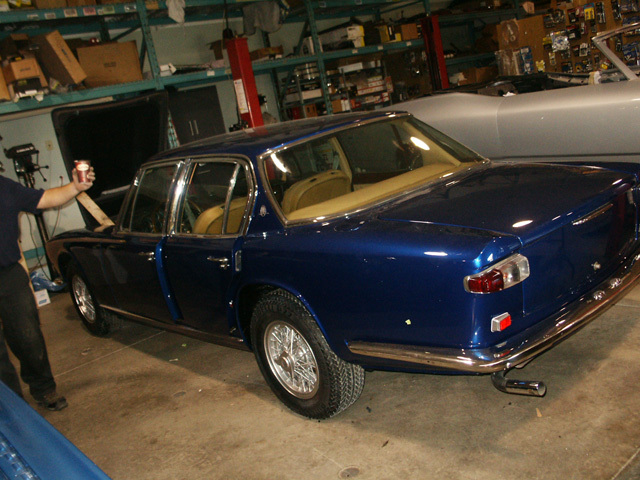 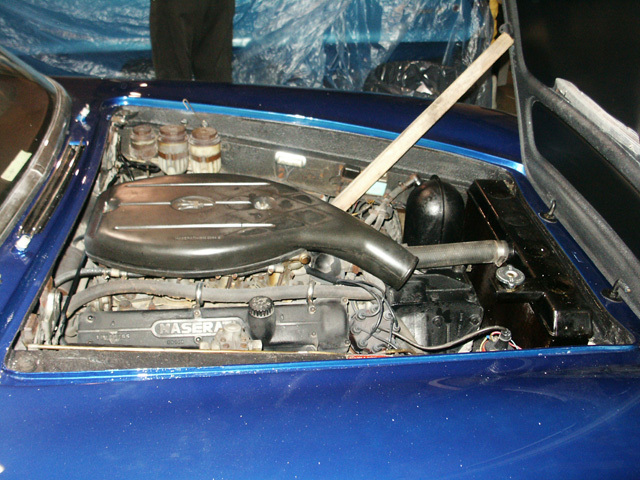 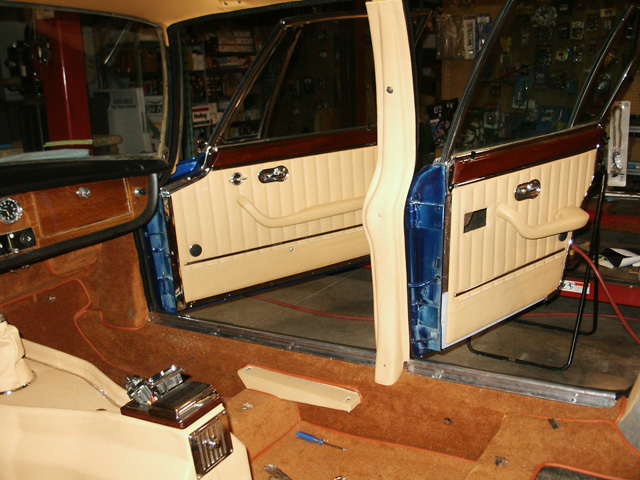 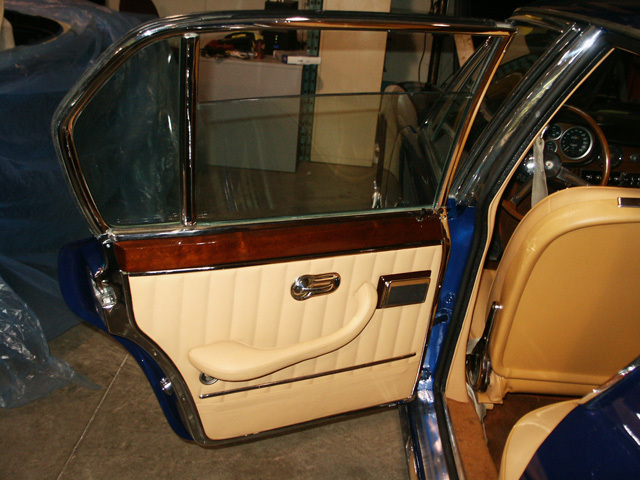 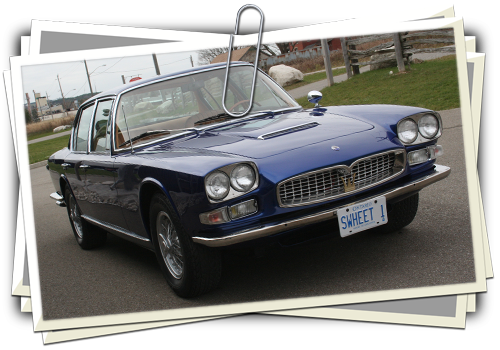 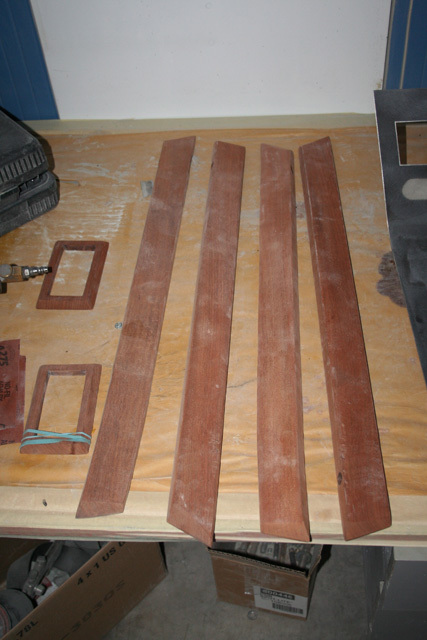 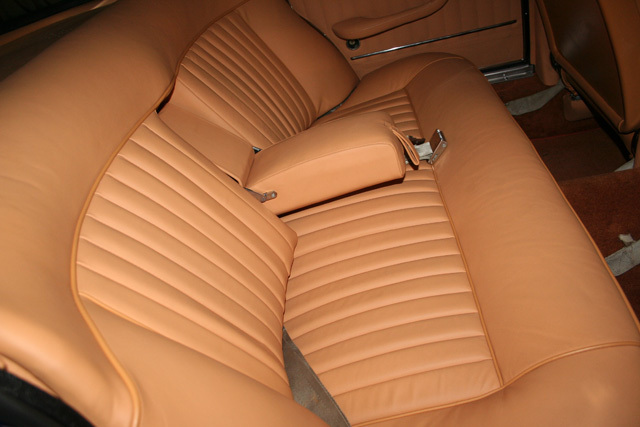 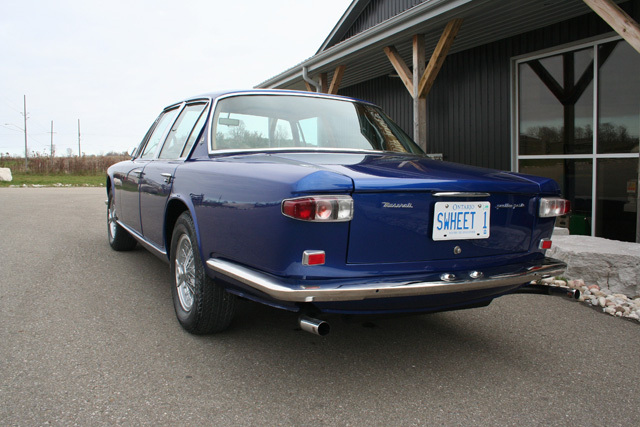 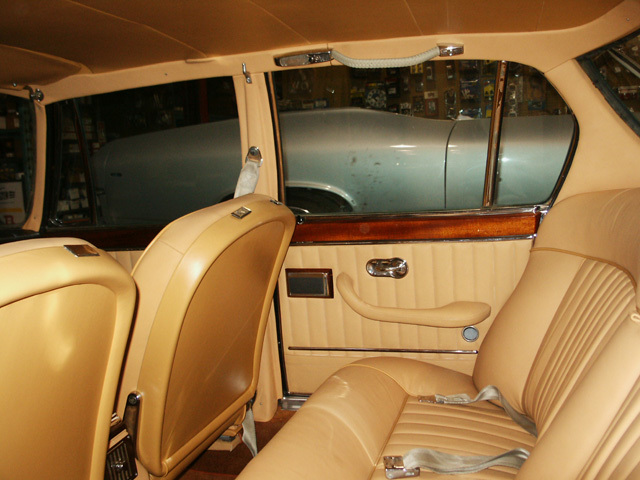 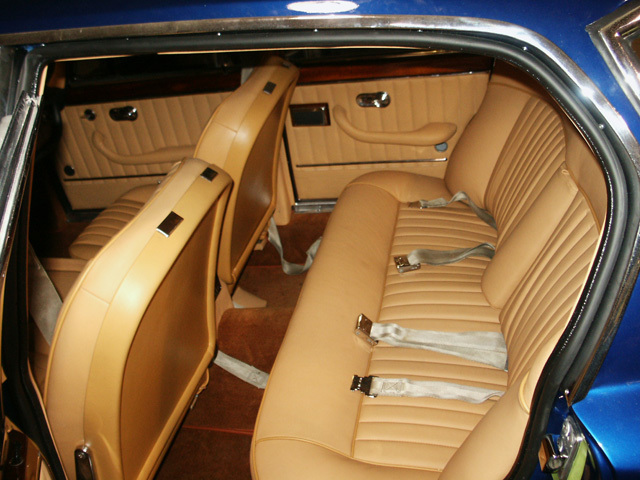 Boot Hill Auto put together beautiful custom interior for this Italian Classic. 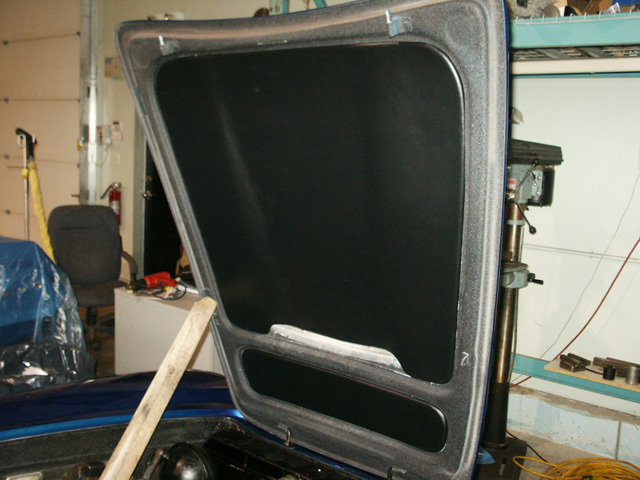 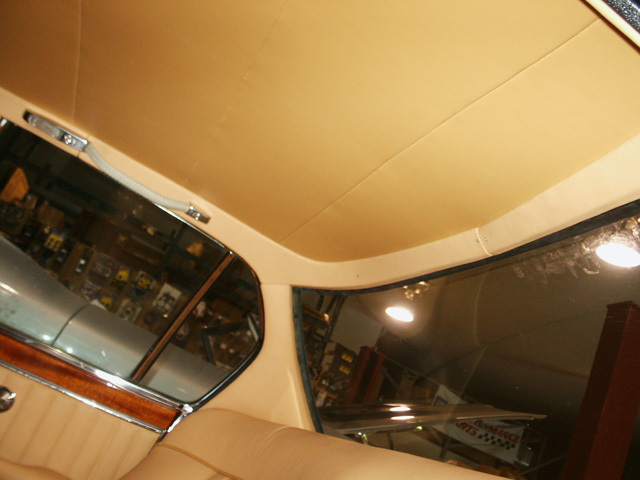 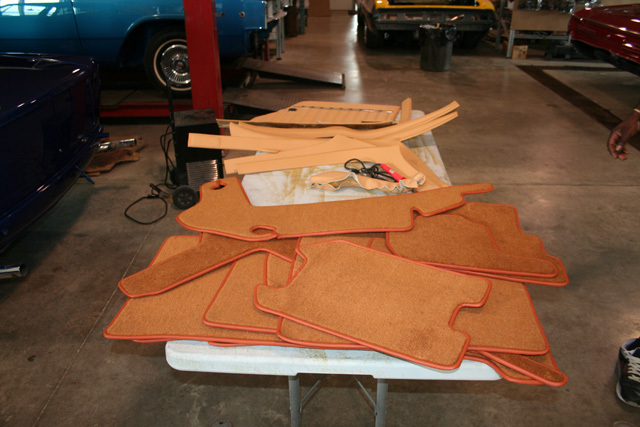 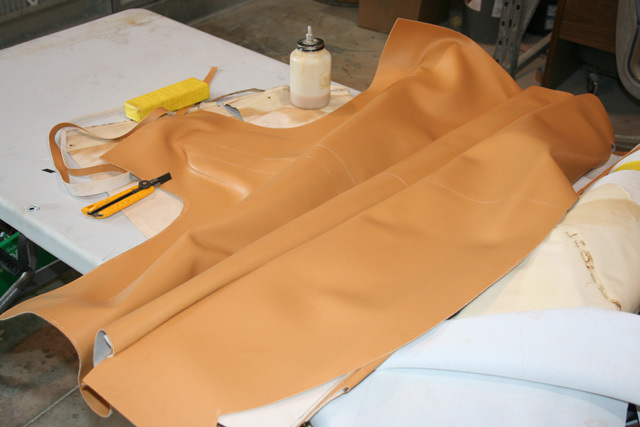 We have almost 5 hides of hand stitched Italian leather through out the interior from arm rests to the custom sun visors and head liner. 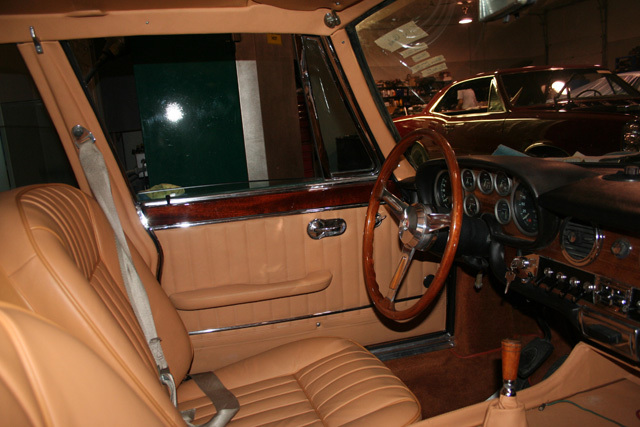 The Interior makes this car stand out way above the rest!